This test detects the change of a single basepair in exon 12 in the B3GALNT2 gene. Accumulated fluid exerts pressure on brain and skull. 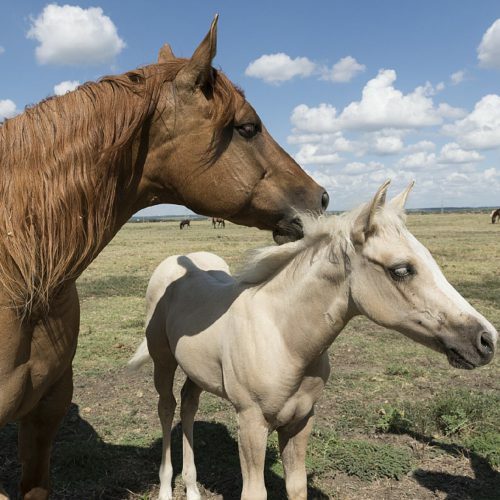 Affected foals are usually stillborn. 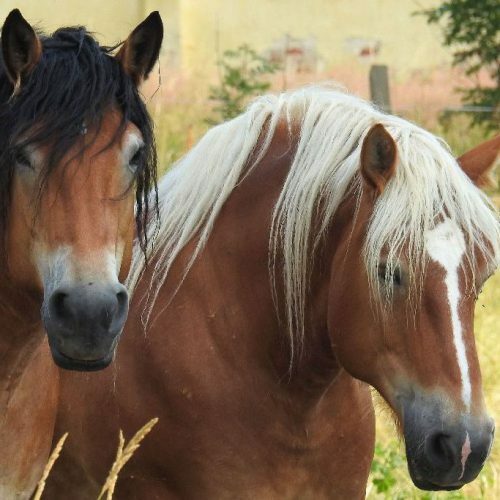 → Hydrocephalus is an autosomal recessive hereditary disease, meaning that horses with only one copy of the genetic variant (N/hcp) are clinically normal carriers while horses with two copies of the genetic variant (hcp/hcp) are affected. N/N normal. 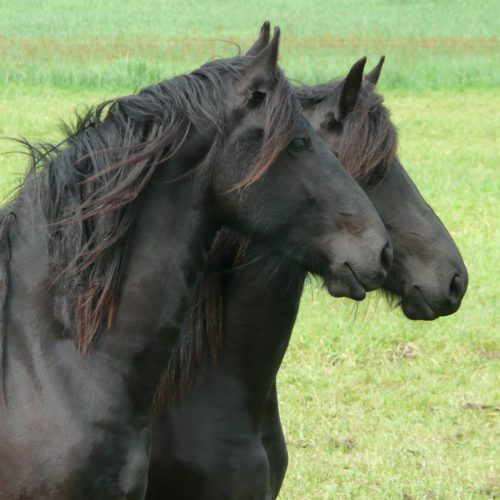 The horse does not have any copies of the genetic variant causative for Hydrocephalus and therefore cannot pass it on to any offspring. N/hcp a carrier. The horse is clinically normal. The genetic variant causative for Hydrocephalus will be passed on to its offspring with a probability of 50%.